This event is an exclusive benefit for UC Botanical Garden members. Current members are welcome to bring one non-member guest. Save more by using your 10% member discount on most merchandise. 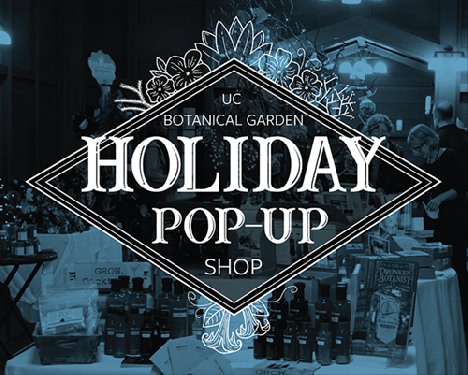 UCBG Members, register and attend for a chance to win a $100 gift card at the Garden's Gift Shop.